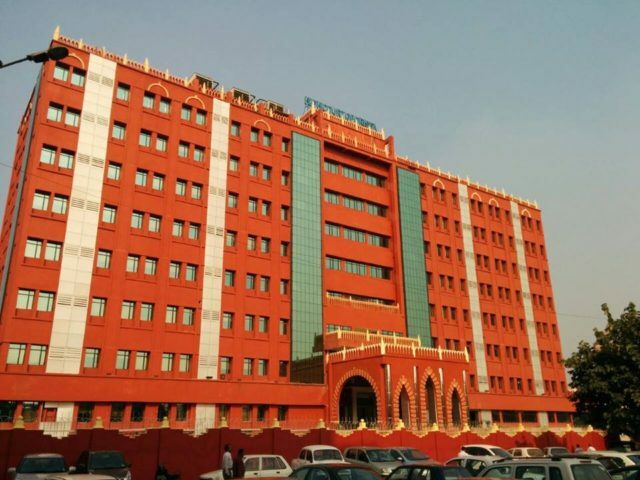 Cuttack: Orissa High Court directs District & Sessions Judges to hold camp courts in jails for hearing bail pleas of accused in custody to meet pending cases across the State . Jails across the State are now bursting at the seams as the criminal courts are paralysed due to the lawyers’ strike for two months now. In a letter issued by the HC Registry on Saturday, the Sessions Judges were instructed to communicate the High Court’s decision to the criminal courts under their jurisdictions to hold camp courts in the jail premises during the working hours on each working day. The presiding officers accompanied by court staffs and jail paralegal volunteers shall hold camp courts to enlarge the UTPs on bail. It further said that in case of arrest and first production, the same may be made in the camp courts in the jail. Principles of law applicable to bail are to be kept in mind while dealing with bail applications. If a UTP has completed a period of custody in excess of sentence likely to be awarded in conviction, Section 436-A CrPC may be followed in that case and this recourse be taken where bail has already been granted and the accused has not been released for non-furnishing of bail bonds, the letter said. 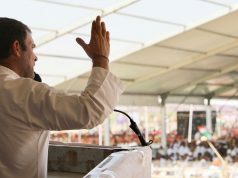 It also instructed the jail authorities to ensure that during the time of bail hearings, none apart from court staffs and court sub-inspectors are present in camp courts.